And Go!! 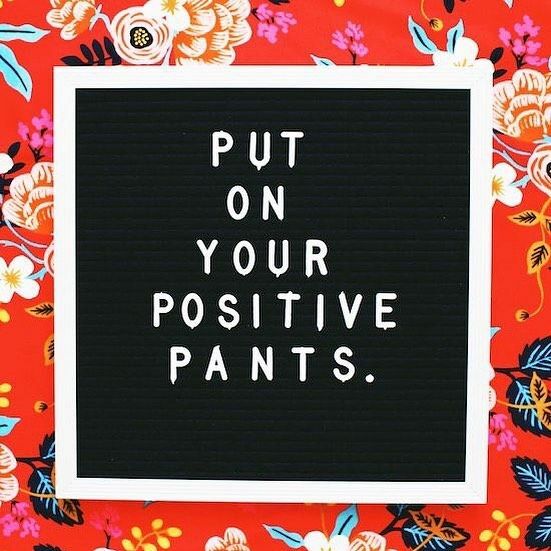 No matter what they say to you, you put on your positive pants my dear and go get it!! !Be positive when you first open your eye in the morning, always believe that yes, you can and nobody will change your mind because deep inside you know, you got this!